Treats and controls yellow/mustard deposits in pool water. 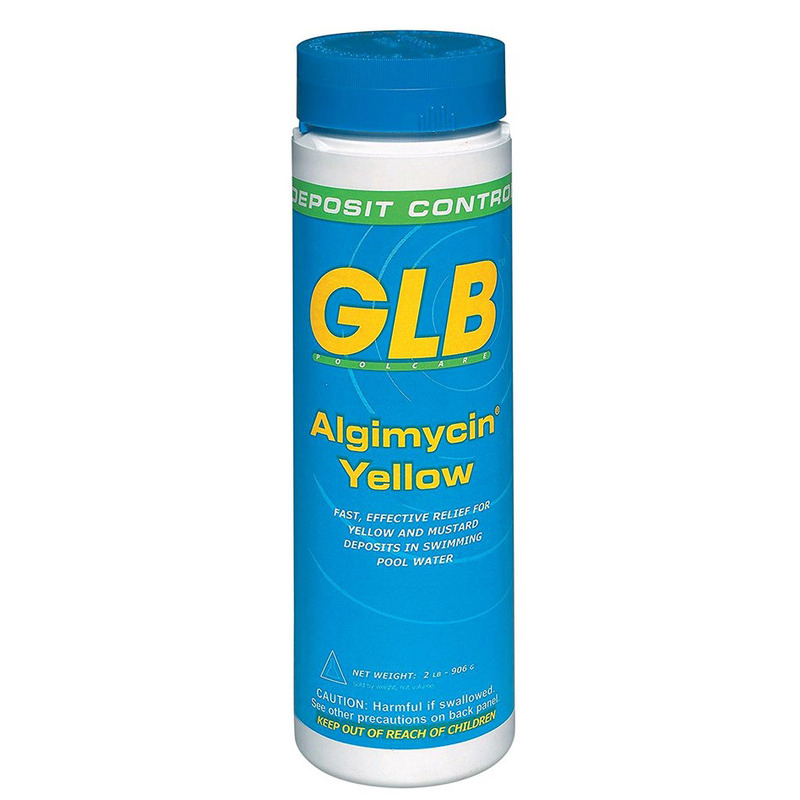 This granular formula works with chlorine to effectively control yellow or mustard deposits. To Treat Existing Yellow Algae Deposits: 1. Thoroughly brush areas that have yellow or mustard deposits. 2. 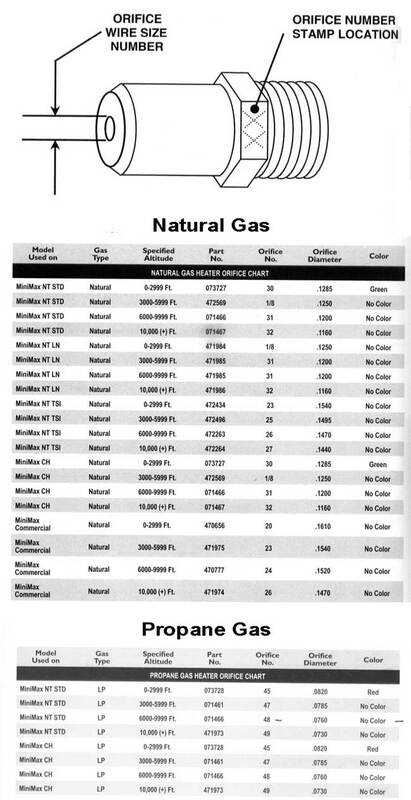 Using cap, measure 2 capfuls or 4 ounces per 10,000 gallons and disperse throughout affected area. 3. 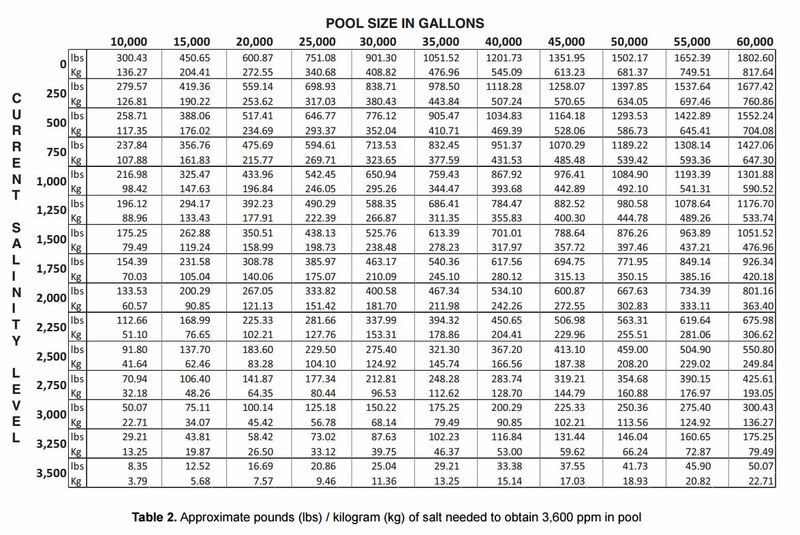 Wait 5 minutes and add 1 gallon of liquid chlorine or 1 lb. of dry chlorine around entire pool. 4. Wait at least 3 hours before swimming. Tips: This product is safe for all types of swimming pools including concrete, tile, vinyl and gunite. It provides fast relief from yellow deposits without leaving chemical residue.